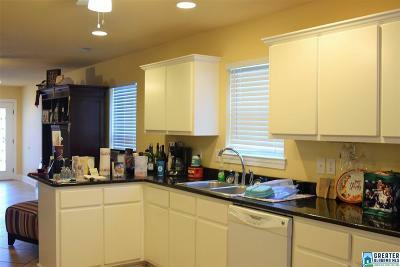 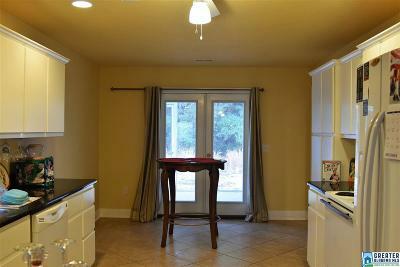 Lovely one level home in Lincoln! 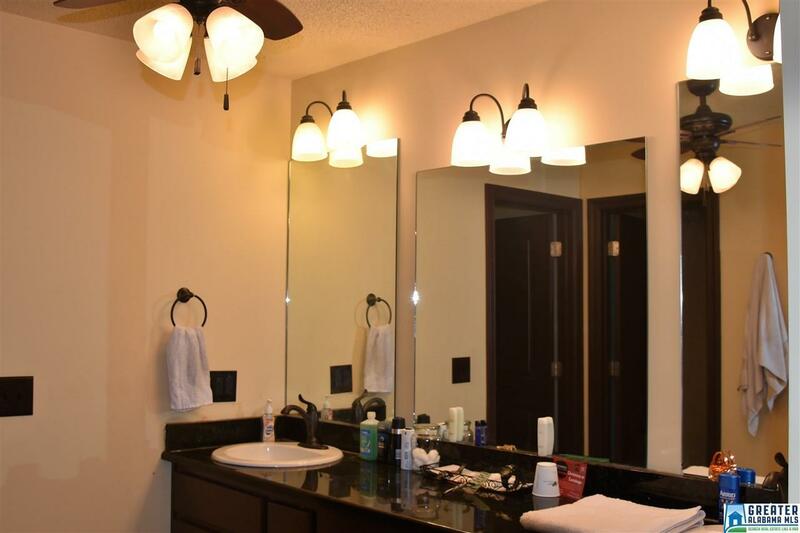 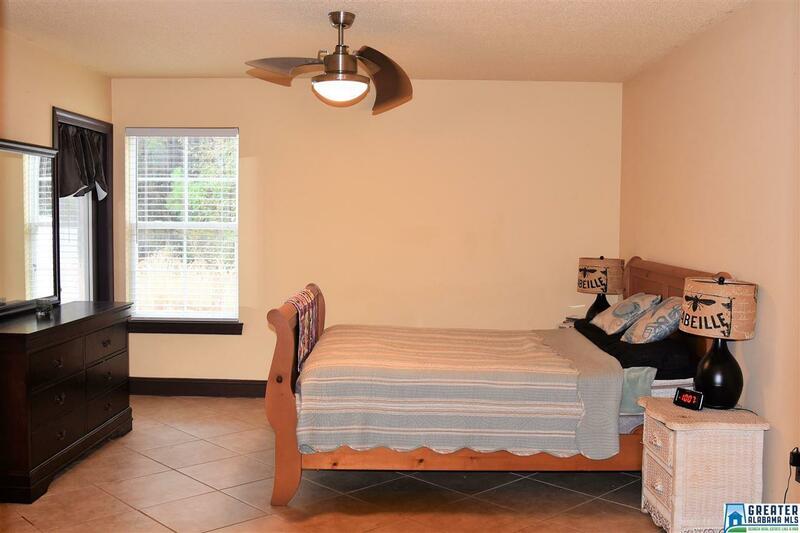 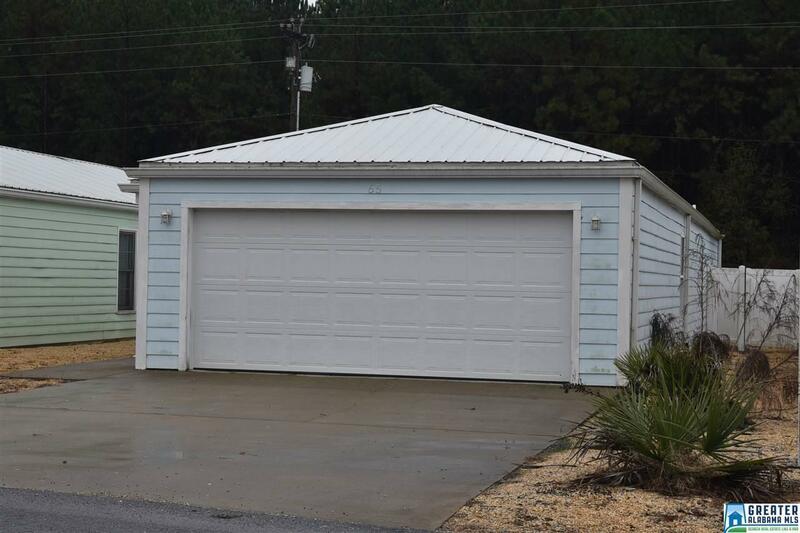 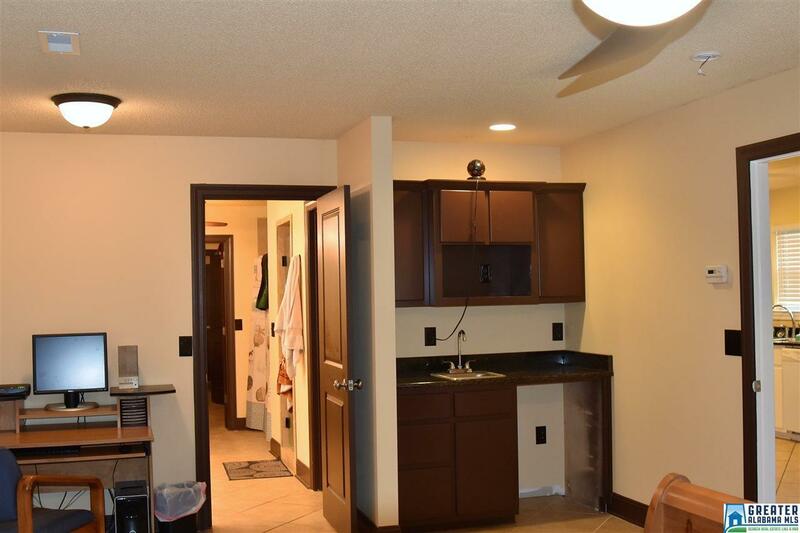 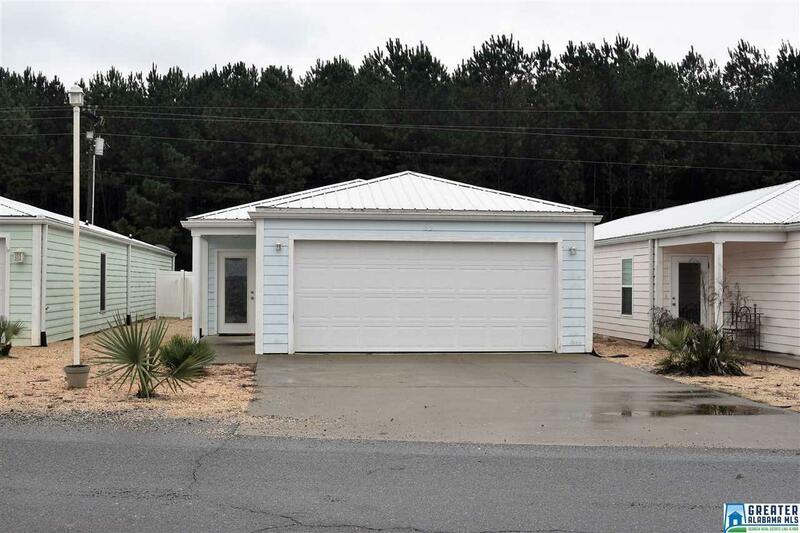 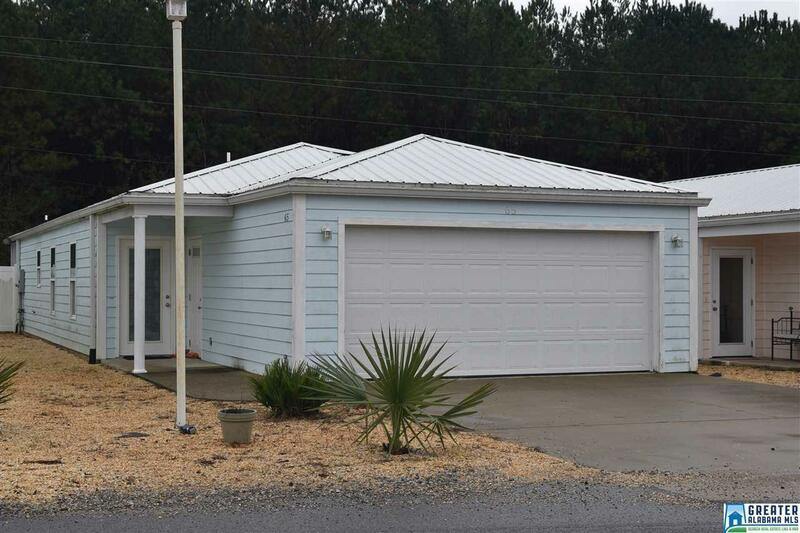 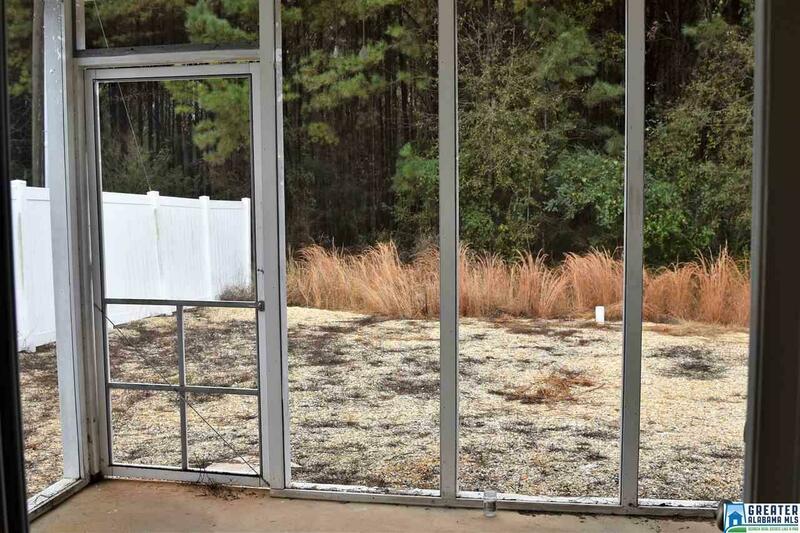 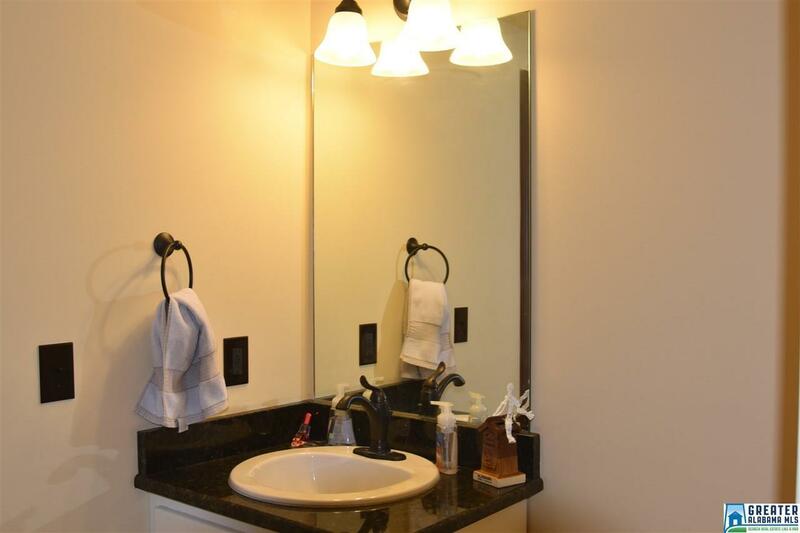 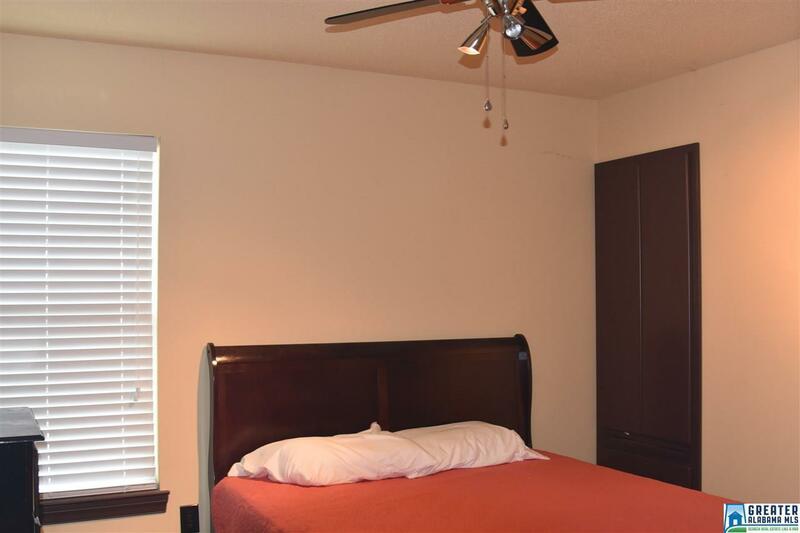 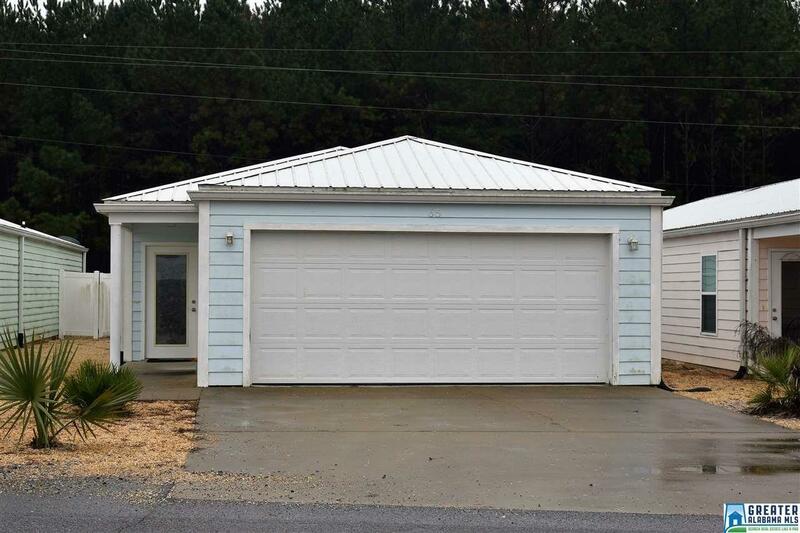 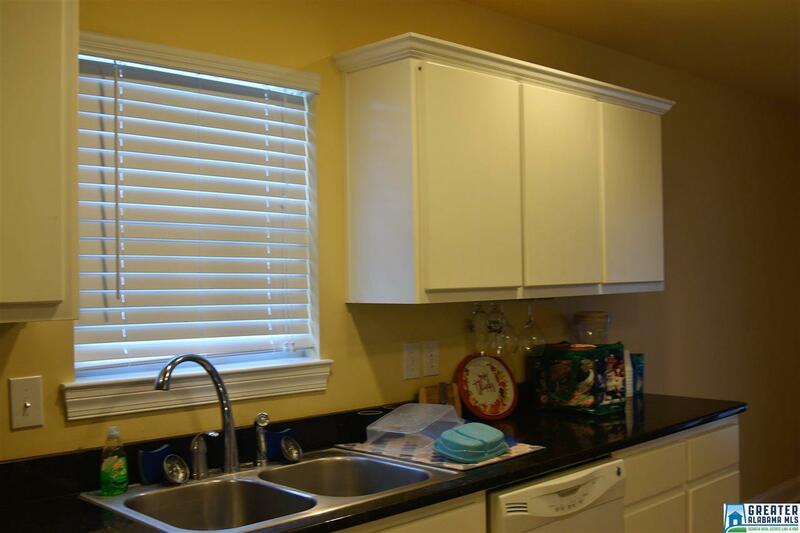 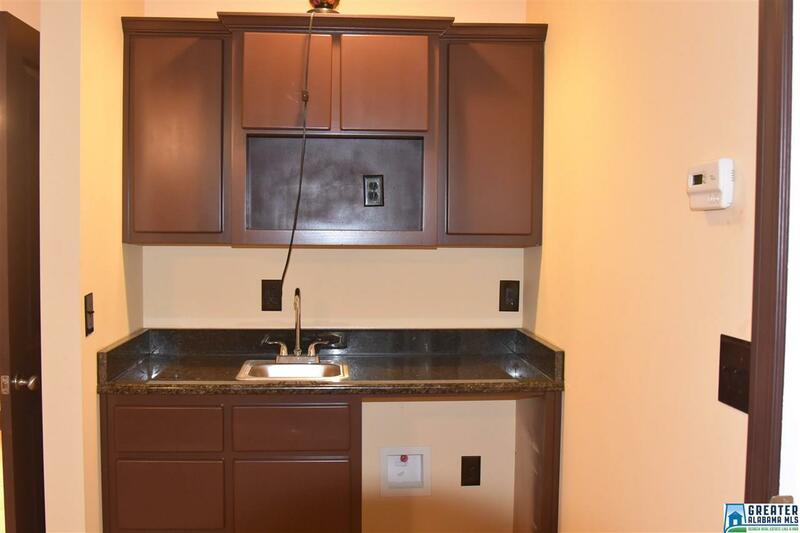 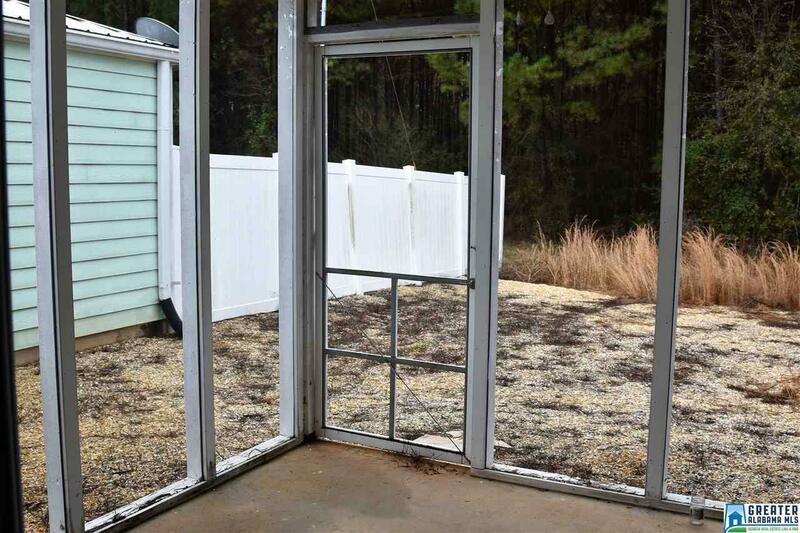 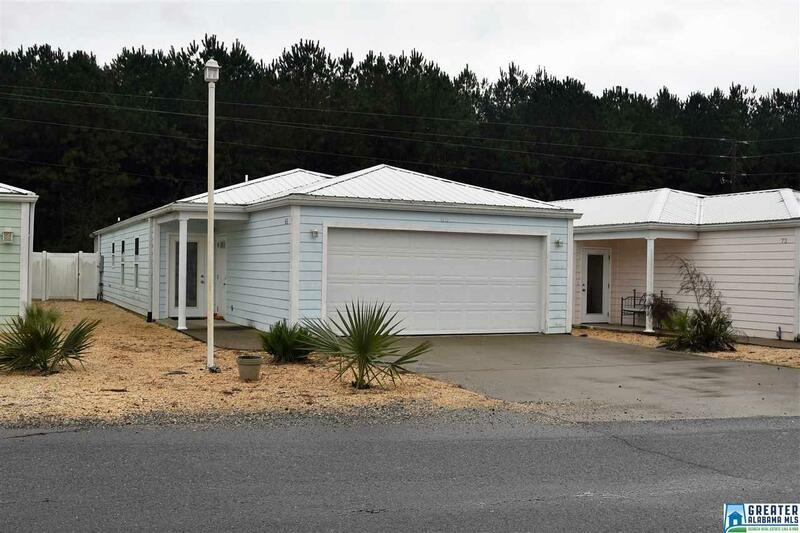 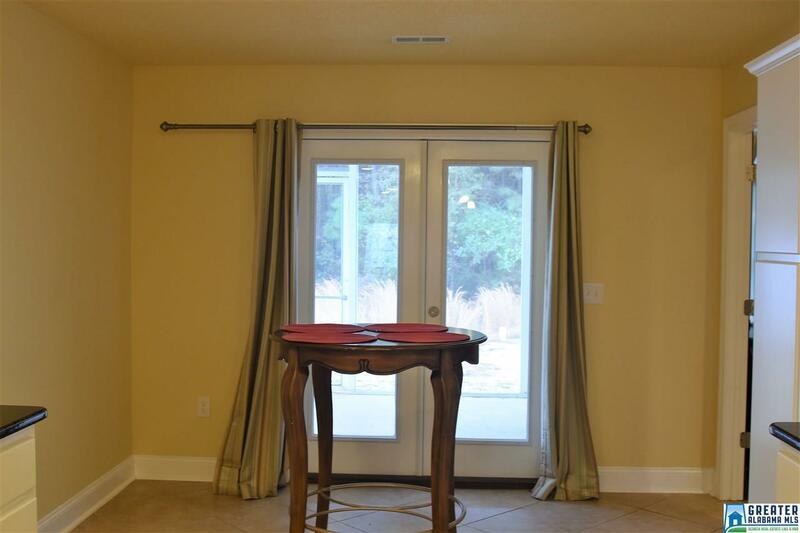 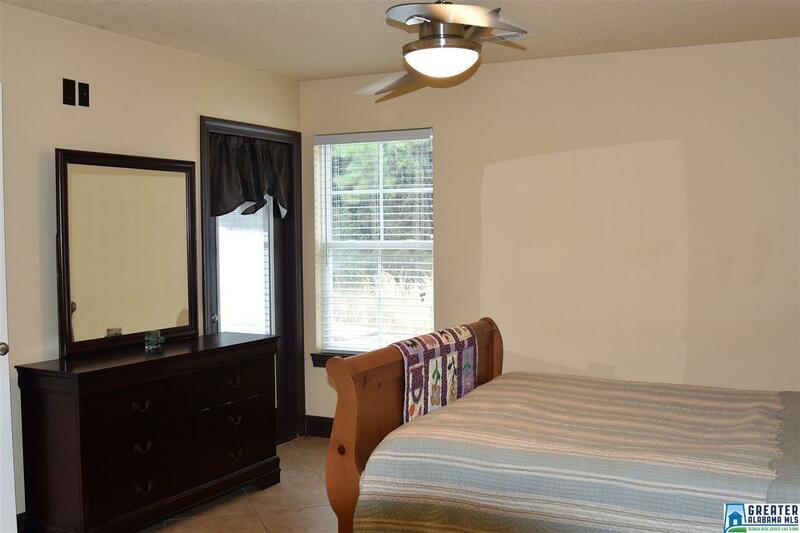 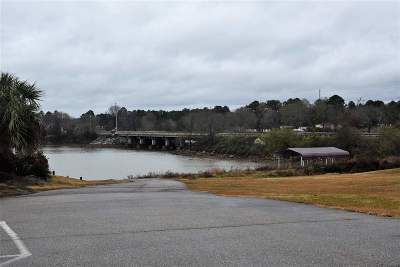 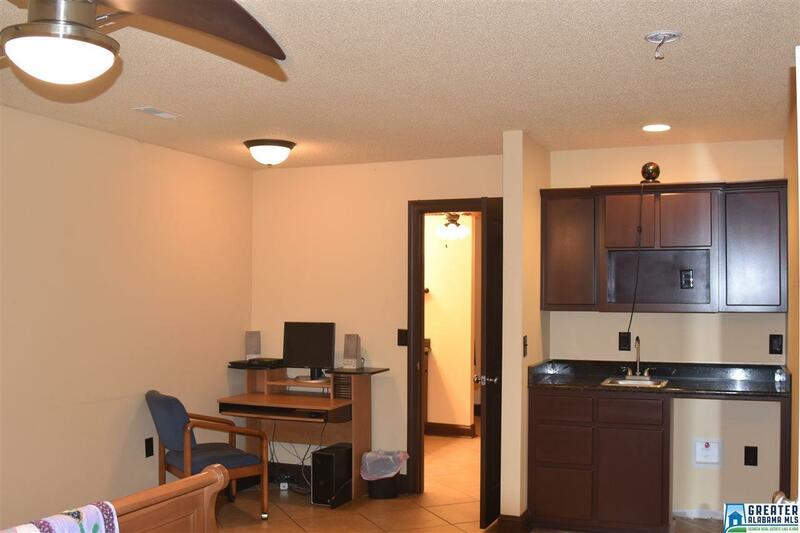 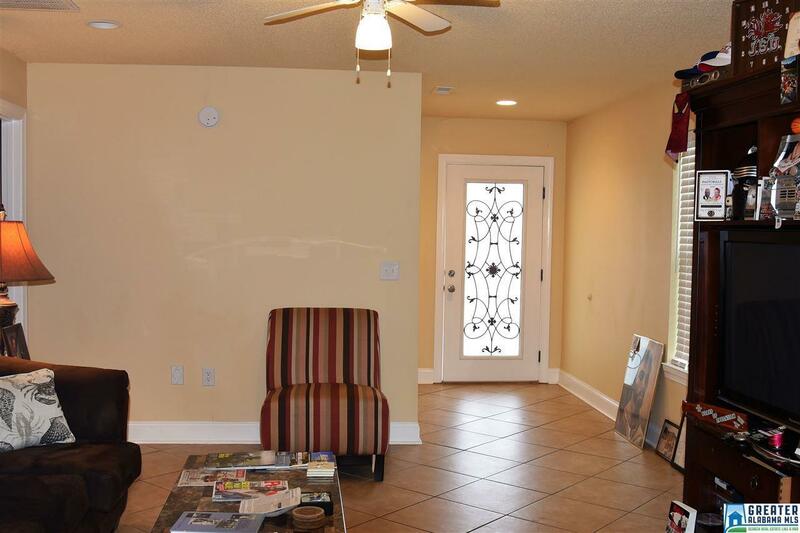 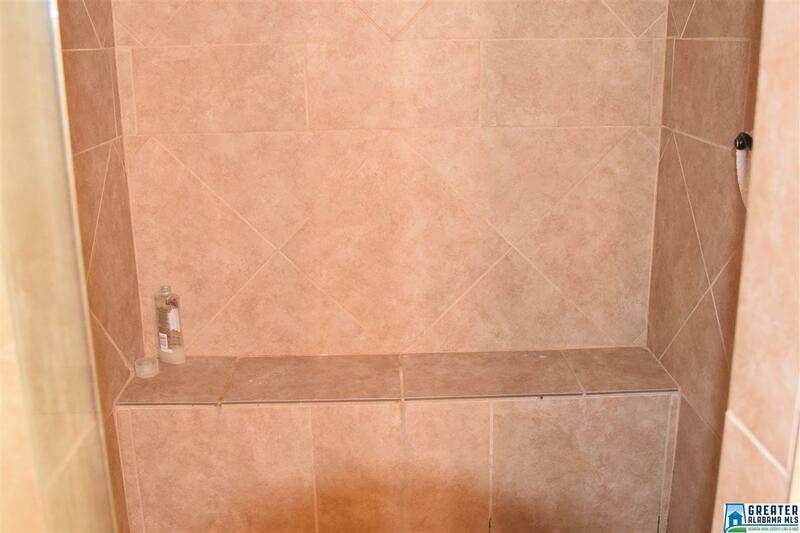 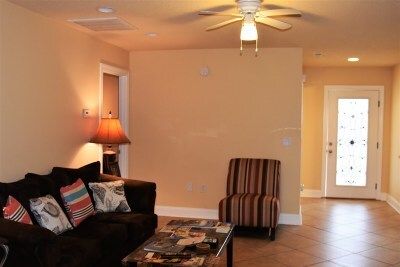 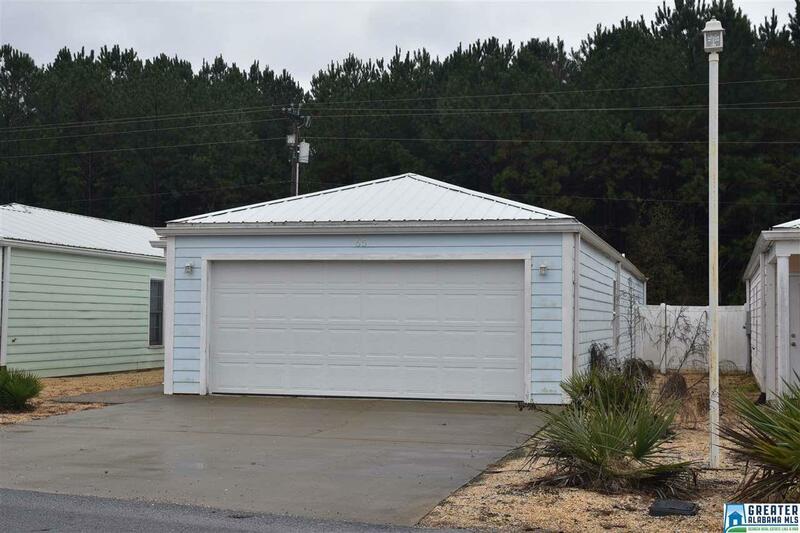 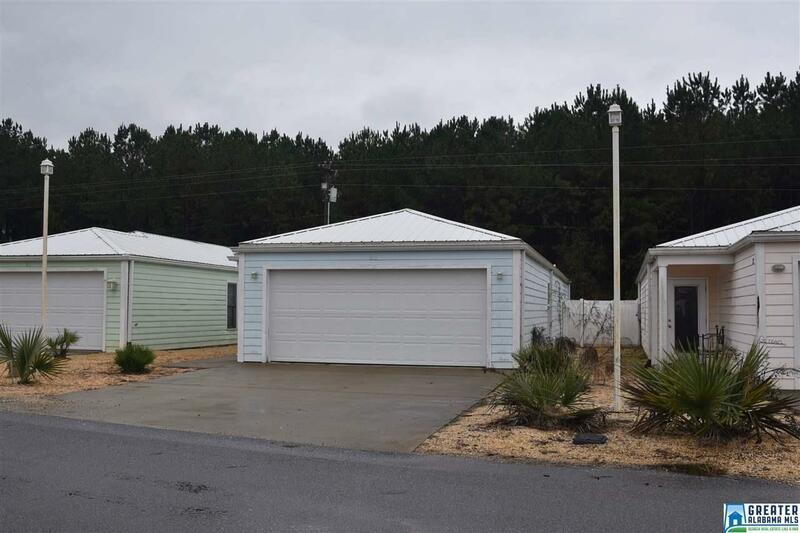 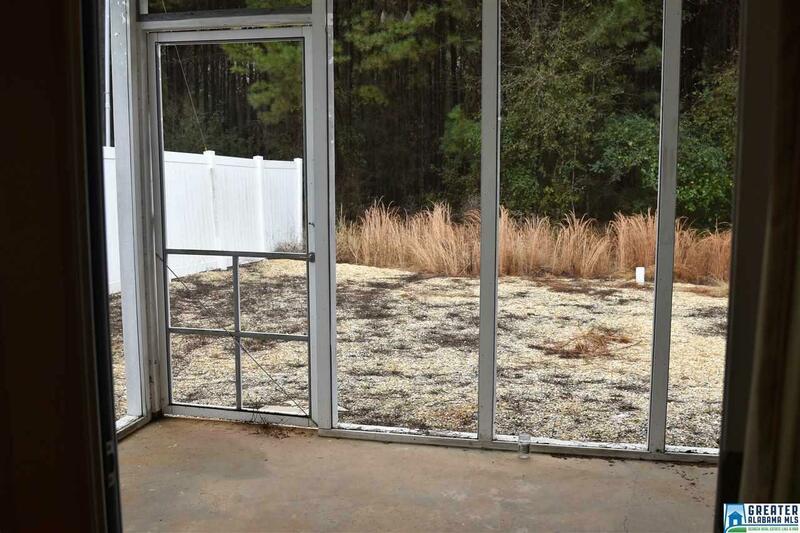 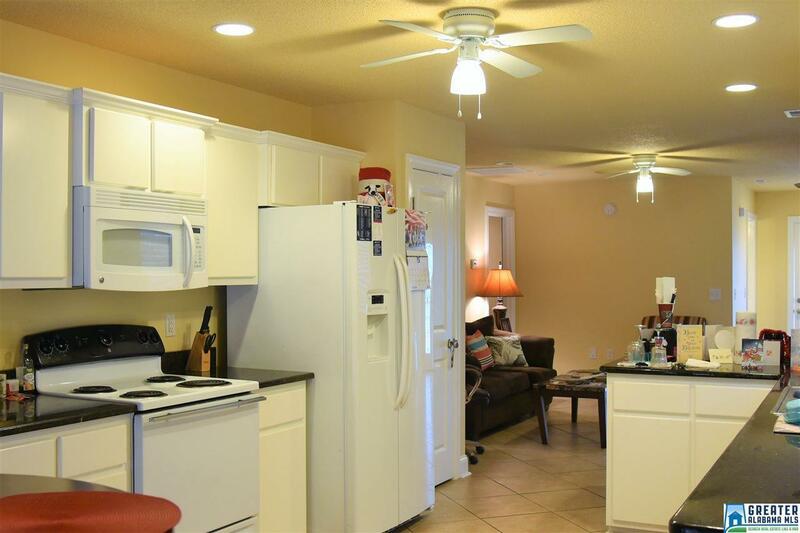 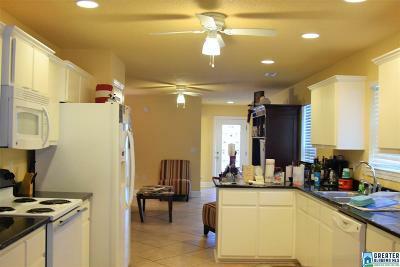 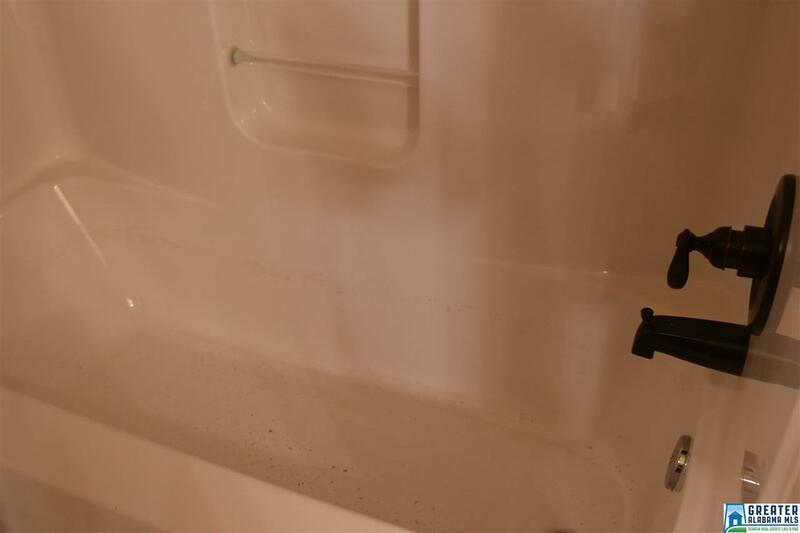 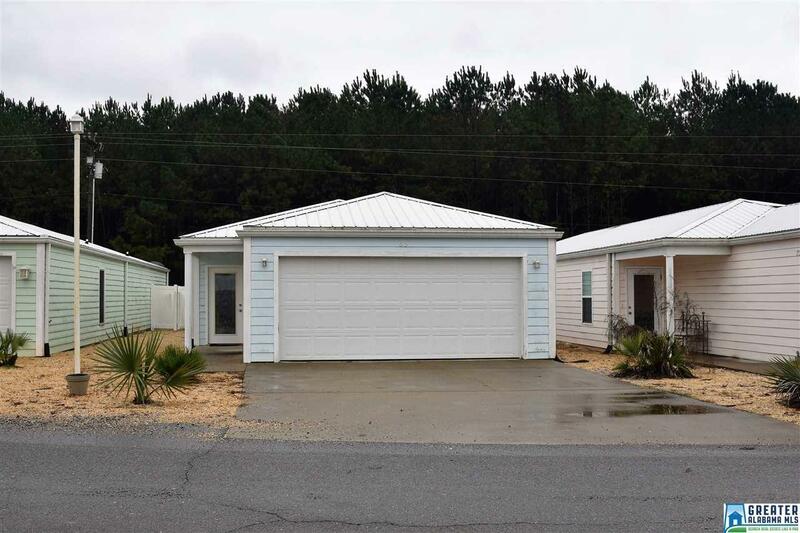 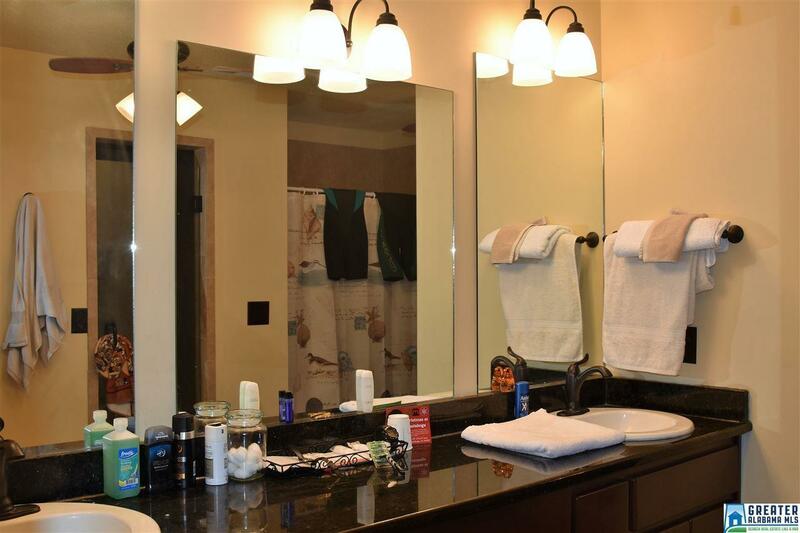 This great 2 bedroom, 2 bath home features tile throughout, master bedroom complete with wet bar, bathroom with dual vanities and granite countertops, large walk-in closet, kitchen with granite countertops and eating area. 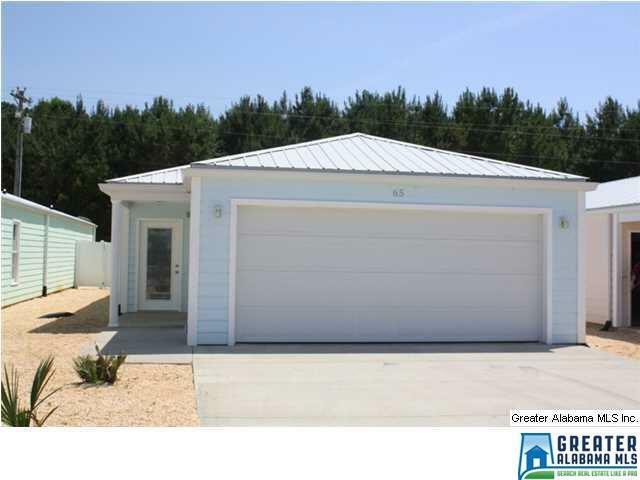 Home offers energy efficient features including triple glazed windows, foam roof panels, spray foam insulation in walls and roof. 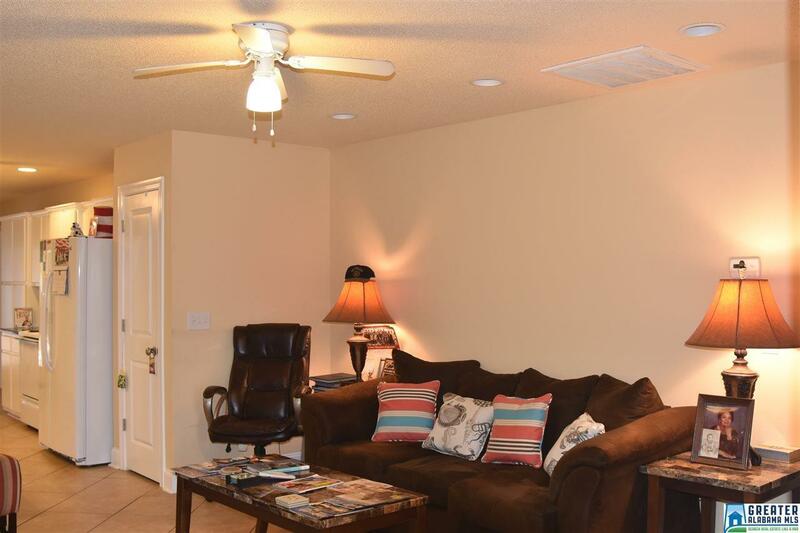 Don&apos;t miss out on this great home!